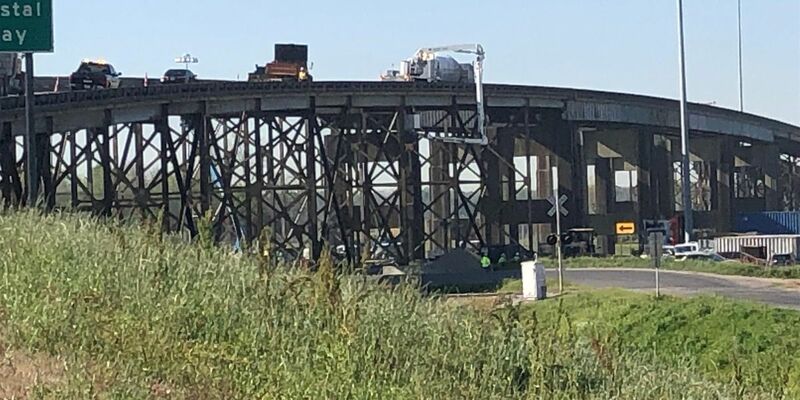 PORT ALLEN, LA (WAFB) - The Department of Transportation & Development announced emergency repair updates Saturday after a dump truck collided into the Intracoastal Bridge earlier this month. International Straightening, Inc., the contractor for the heat straightening of the steel, is scheduled to start repairing the bridge early next week. Crews will repairs the damaged girder, before they can install the cover plates. 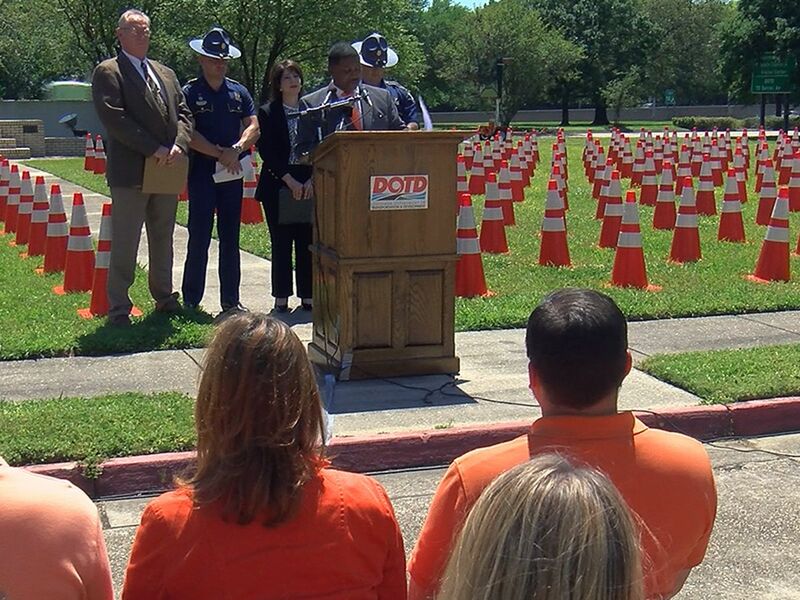 DOTD and the contractor will then provide an update on when the outside travel lane will reopen. Currently, there’s no weight restrictions on the bridge, but the width is restricted to 12 feet. 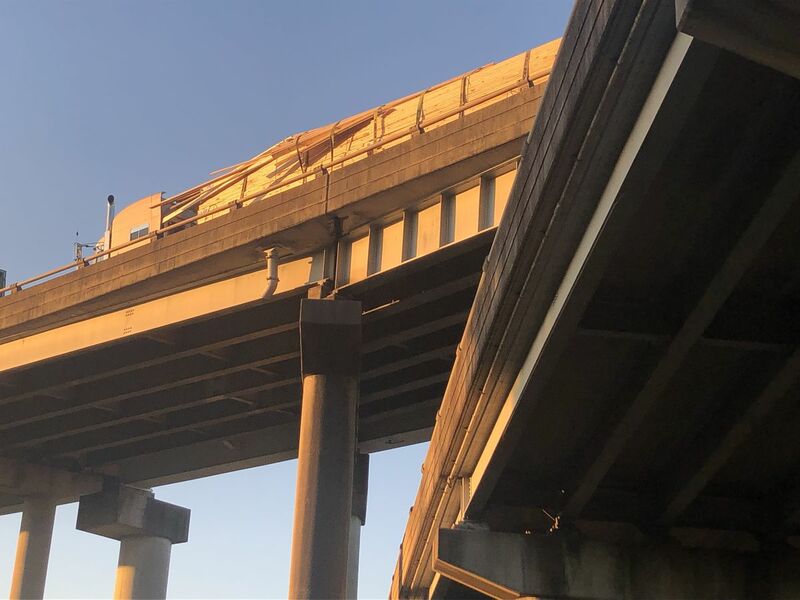 State officials began assessing the bridge damage after a dump truck collision damaged the girders along the structure on Mar. 19. The Plaquemine ferry has two boats running throughout the week. They are scheduled to depart every 15 minutes. However, when there is only one boat, it leaves every 30 minutes. 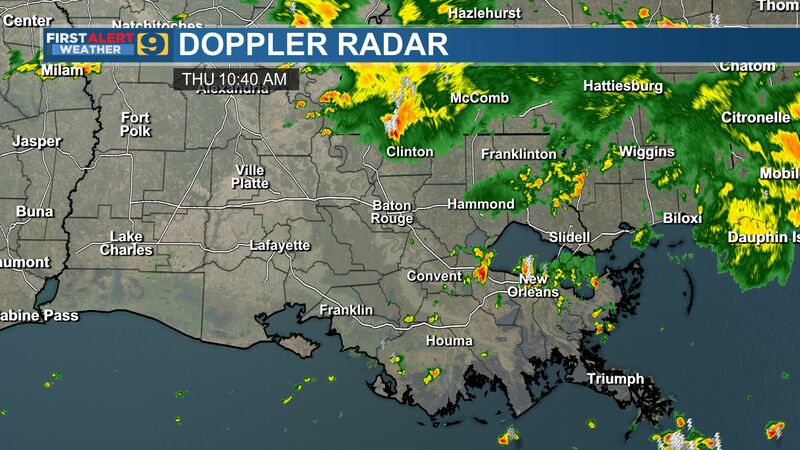 For more details on the ferry, visit this DOTD webpage. 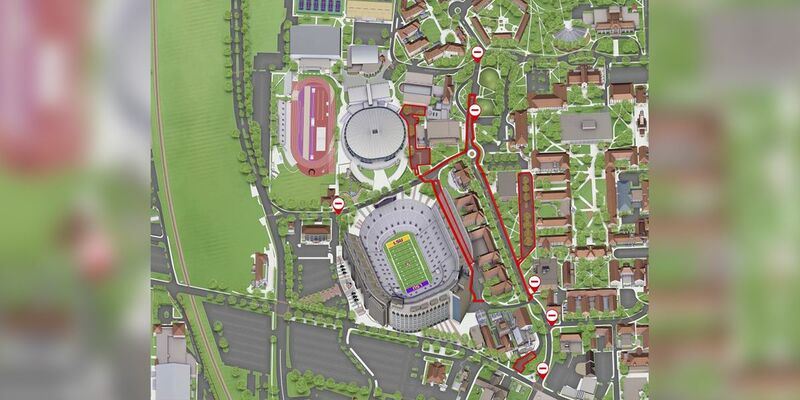 There will be a new lane configuration on La. 1 southbound Intracoastal Waterway Bridge in West Baton Rouge Parish beginning early Monday, Mar. 25. As preparation continues on emergency girder repairs, after midnight Sunday, Mar. 24 the left lane will be closed from the bottom of the bridge to the midway point of the bridge where the traffic will switch back to the leftlane. 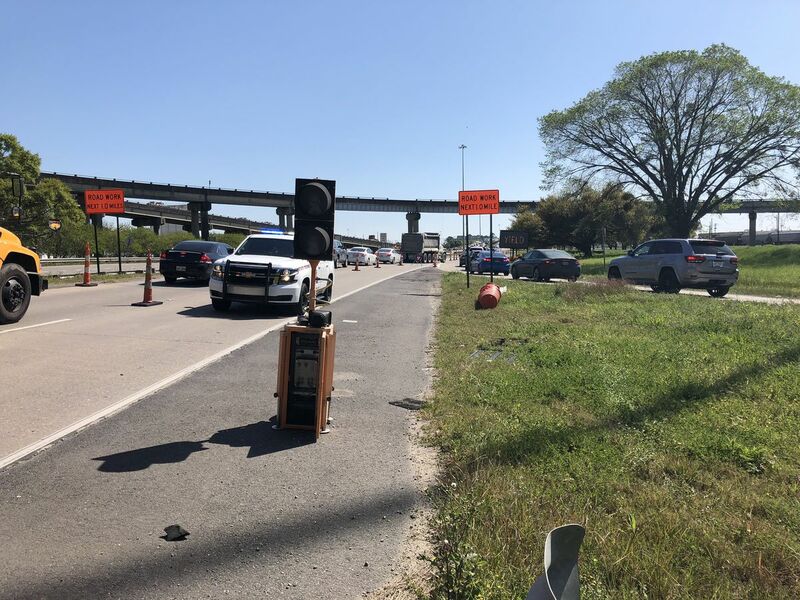 The change in configuration is because the contractor working on the joint repairs has finished in the closed right-hand lane and will now be working on the upslope of the left lane in the southbound direction while emergency repairs continue in the right lane. DOTD estimates that by Friday all of the joints on the southbound approach will be finished.